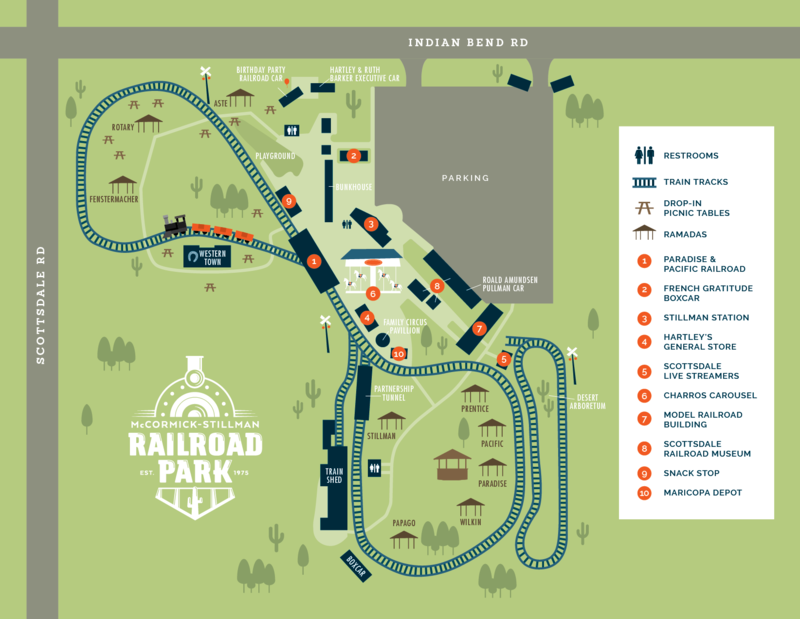 Tickets to ride the Paradise & Pacific Railroad or Charros Carousel are $2.00 each. Tickets are available at Stillman Station, the park’s headquarters. Discount ticket packs and “all day” wristbands are also available.